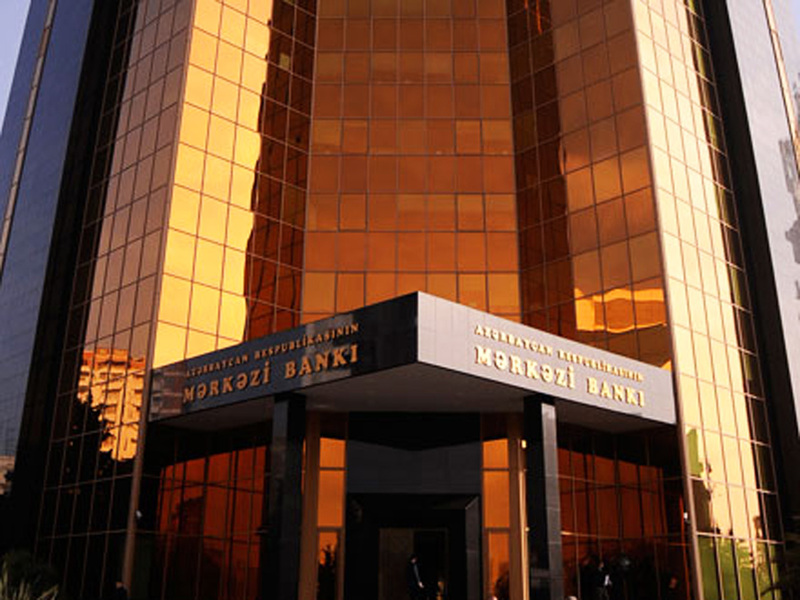 The Baku Stock Exchange (BSE) held an auction for placement of short-term notes of Azerbaijan’s Central Bank (CBA) worth 300 million manats with a maturity period of 28 days, the BSE said in a message. Demand at the auction exceeded the offer by 54.5 percent. Thus, demand at the auction amounted to 463.6 million manats, while average price per note - 99,3812 manats (8.01 percent). The volume of notes placed at the auction amounted to 300 million manats. The deadline for payments on the notes is October 3, 2018.